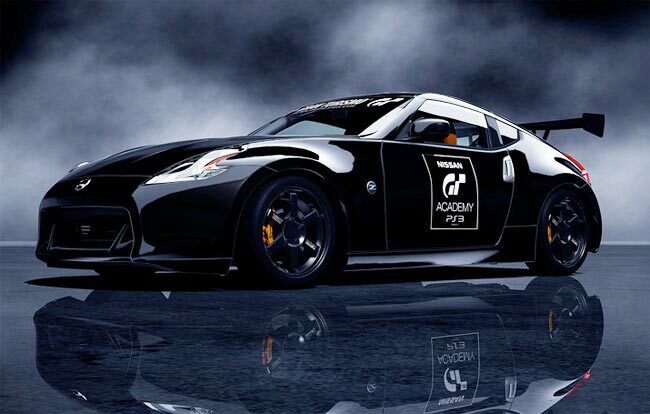 Since the launch of Gran Turismo 5 on the PlayStation 3, a couple of updates have arrived to fix the odd problem here and there. 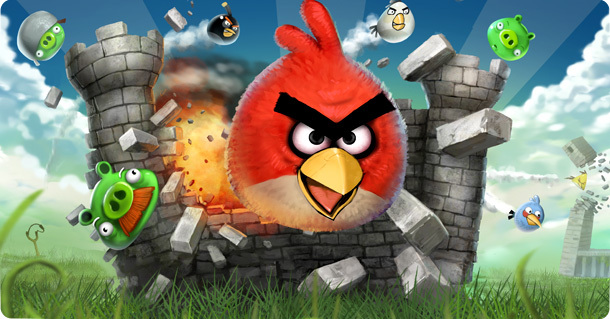 This new update is rather large though in that it’s a 600MB download and brings a number of new features to the game. One way that you can increase the load speed of Gran Turismo 5 is by installing it to an SSD drive on your PlayStation 3. Some tests were performed with various configurations that revealed load times could be cut in half (from about 40 seconds) right down to about 20 seconds in some cases. 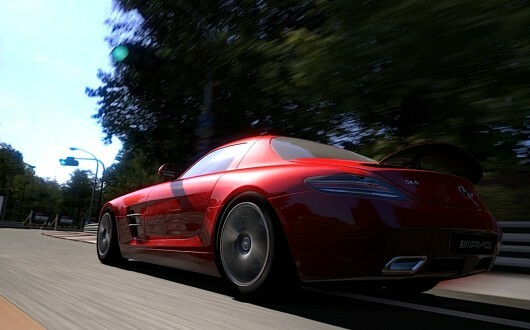 The boss of Polyphony Digital has mentioned on Twitter that an update is being made available, early in December, for Gran Turismo 5 on the PlayStation 3. The new update is for damage control and will allow users to control in the options menu the amount of mechanical damage caused by crashes. 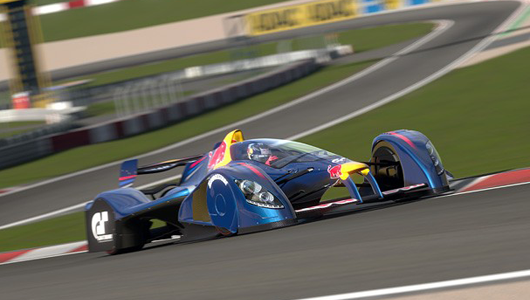 ‘Mechanical damage options will be implemented in a new update for GT5 coming “early December”‘. 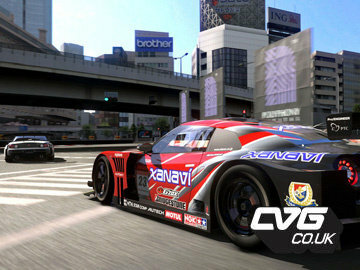 Gran Turismo 5 has landed at the top of the charts in the UK for game sales across all formats (week ending November 27). 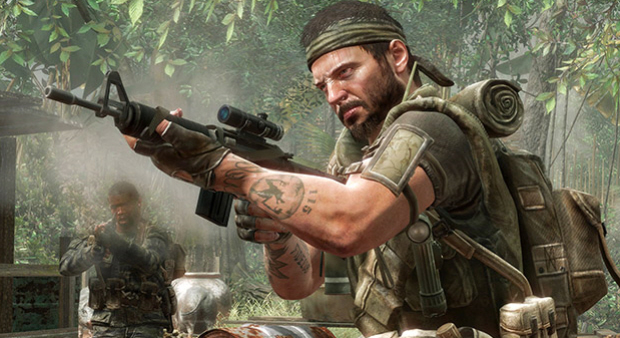 With its sales, GT5 has become the sixth largest PS3 launch title to date in this region. 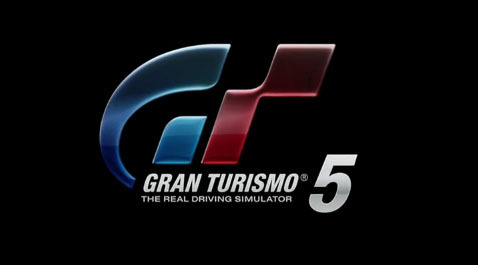 The sales of the game increased 6 percent when compared to the launch of Gran Turismo 5 back in 2005. 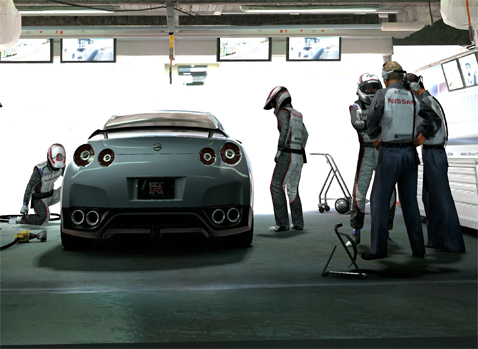 After a number of years waiting, Gran Turismo 5 has finally launched. 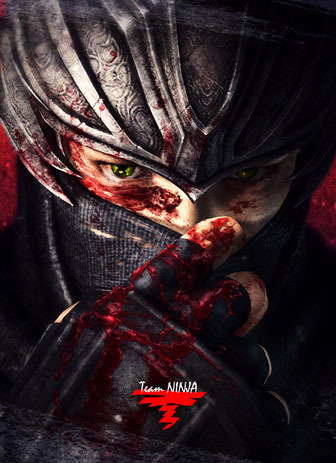 Reviews have been positive of the game although there are some problems to be found. Problems we have been hearing, and from our own testing of the game, relates to some of the cars not being finished. Some look amazing inside while others look like they come from an older version of the game. Shadows are also not strong point with lots of jaggedy edges. 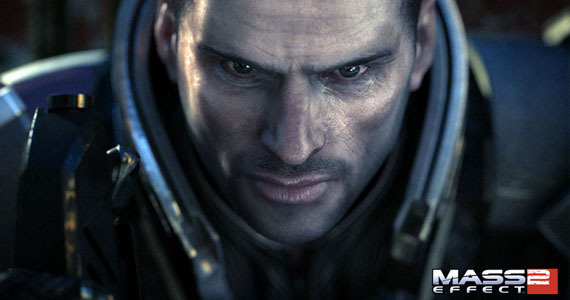 Other than that, and perhaps a point raised in one review about originality, all looks to be fantastic with the game. 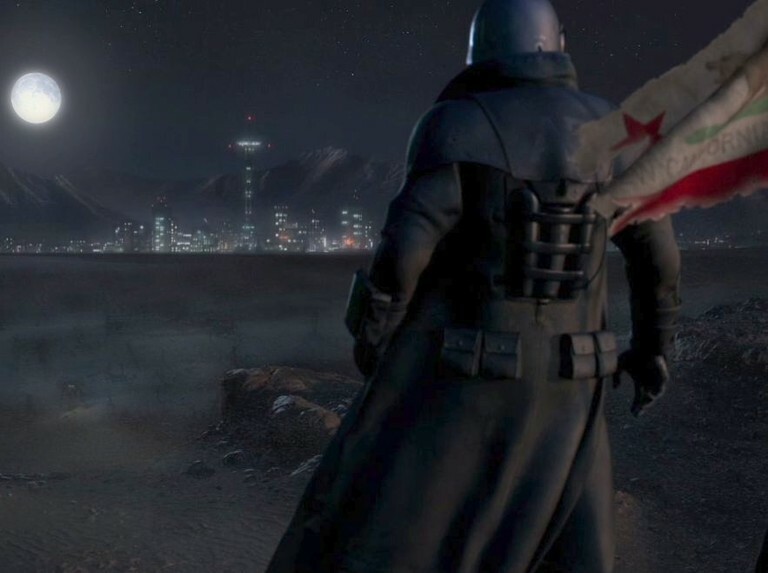 “We sincerely apologize to GT fans for the delay”… That’s what Sony Computer Entertainment producer Taku Imasaki when Sony promised the game would be on store shelves for Christmas. Since then, many retailers had dates set for sometime in 2011. Other announcements included one mentioning the discs ready for dispatch. Though hounded by constant delays and unconfirmed release dates, it does seem however that a real actual launch time is immanent with thanks to Polyphony Digital’s announcement that they are now working on Gran Turismo number 6.